[theflyingguy] Convenient airport for GA. PPR is required, and the staff is quite helpful. 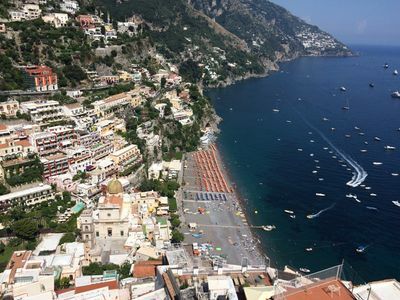 [ttjclz] Easy GA IFR airport (9am - 8pm) with Avgas, good for Amalfi coast tourism (rent-a-car by Hertz or local taxi). Friendly staff (Mr Fernando , Ms Marilu). No ramp check, nothing. Must utilize info provided by Mr Johner below for PPR. 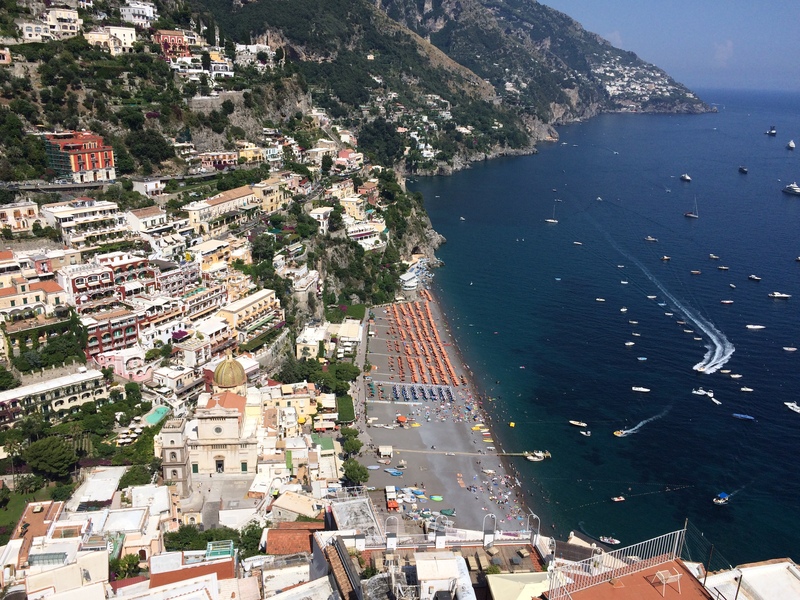 [pilatusflyer] still a good airport for Amalfi coast. Hertz rental car is the only company provide cars to/from the airport. Rudolf Johner explained the procedure how to get all the permission, follow these steps! I had a ramp check. My papers were up to date, but the person made the check does not speak any word english... I missed my SLOT and had 45min delay. But everything else was fine, good and friendly staff. 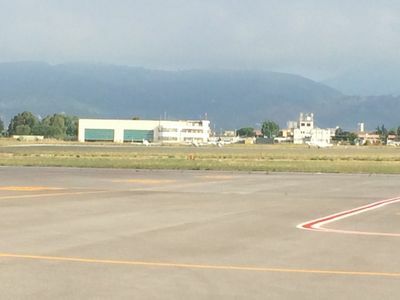 [rudolfjohner] 13.06.2014 : Well equipped airport with a snack bar and about 30 employees, who handle professionally the very few local and private pilots and some Charter flights in high season. phone and write to tel. 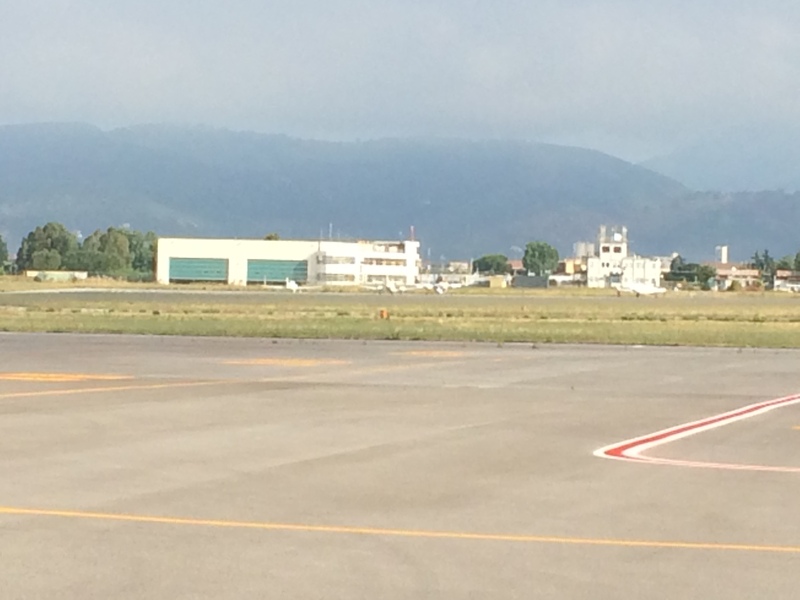 +39 0828 35 43 05 (from 9 am to 8 pm) fax +39 0828 35 43 06 ops.qsr@aeroportosalerno.it to get their official paper to fill in. Customs must be asked for 2 days in advance! Take off not possible if one service is not available. We were there at 8:10 am and got to our plane at 9:30. 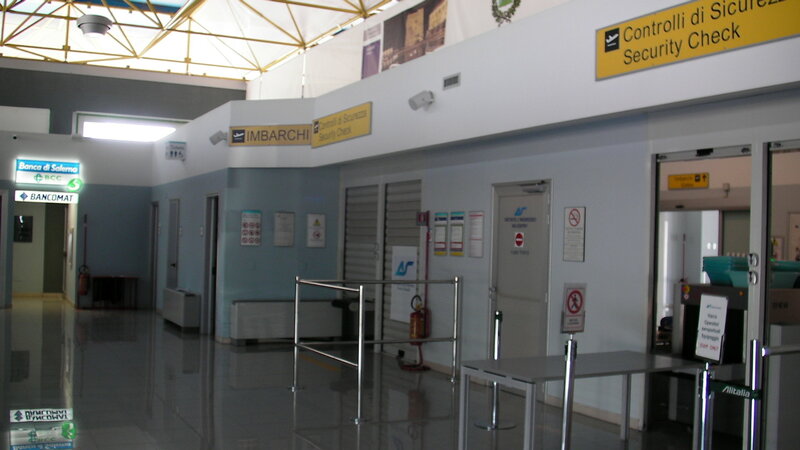 Actually, the status of the airport is under discussion like for many nationally funded airports in Italy, some like SIENA and MENSANELLO are actually "temporarily " closed, so make sure, you get the latest information! Some planes were blocked there because of unexpected closure! [hpblr] Nice view. PPR must be done by email (or fax) at least one, better two days prior to arrival. I was told on the phone that parking is no problem, but had to discuss more than one hour to stay at least overnight (we planned 2 days). One of the only airports with AVGAS in the region (but very expensive). [trauboth] New terminal. A very unfriendly service by Signora Marilu D'Arco who throw an English fellow off place because he had not requested parking in advance (on an empty airport). Intensive aircraft docs checking on departure. Flightplan was lost in the system, good support by the tower. 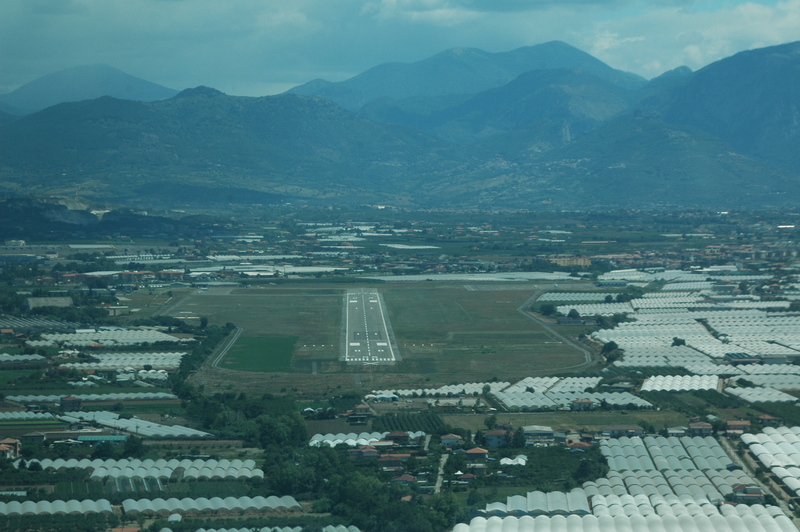 VFR to the north not above 2000 ft due to Napoli and Roma traffic. LIRI is one of the few AVGAS/IFR fields left in that area. Excellent hotel www.villarizzo.com. [kebrahimi] Fast and fiendly service. AVGAS. [gugile] Der Platz sollte wohl als Verkehrsflughafen ausgebaut werden. Nach dem Konkurs einer Charterfluggesellschaft scheint die Existenz des Platzes (als Verkehrsflughafen) gefährdet. Viel Personal, das nichts zu tun hat, aber sehr freundlich war. 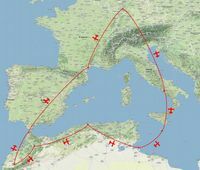 Allerdings sollte man sich auf keine Diskussionen mit dem Tower einlassen, der mir erklären wollte, dass Z-Flugpläne in Italien nicht möglich sind (was natürlich nicht stimmt). Salerno dürfte für den Privatpiloten die bessere Alternative zu Neapel sein. [sxarf] Up to now,operated by friendly Regional Fire Service personel.Only Italian spoken. Hangar & Mechanic for minor repairs.Helpful to find room & car for you.